Nevada is home to us, but also to many pests! Do you know the pests that could invade your home? You may be well aware of the summer heat and winter cool in Henderson and Las Vegas, Nevada but what you may not be familiar with are the common pests that many people here have to deal with. 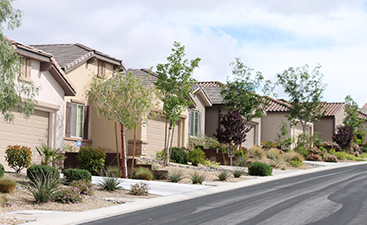 Maybe you are a local or maybe you are one of the thousands of people moving into the Las Vegas valley each year, either way, its important to ask a professional about protection for your home. No one wants to live with bed bugs, ants, cockroaches or other pests, but these bugs often infiltrate our homes without being seen or heard. Many times, people in Henderson and Las Vegas don’t know there’s a pest problem until it’s already out of hand. Don’t panic! Just call Anver Pest Control so we can help you take care of your pest problem right away. With our experience and training, you can trust us to get the job done! 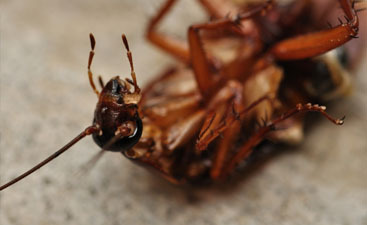 Henderson and Las Vegas are home to a variety of different pests that like to crawl, burrow, or slither into our homes. 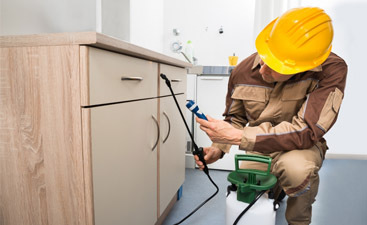 That’s why Anver Pest Control provides extermination and prevention services for bed bugs, cockroaches, ants and more. With the scorching summer heat, rainy springs, and dry winters, many pests love the climate here in Henderson and Las Vegas. It is essential that you stay on top of pest prevention, ensuring that your home is not a place they feel comfortable taking shelter. Call us today for your free inspection and receive $40 off your initial treatment process! Don’t see any bugs in your house? That doesn’t mean you’re safe. It is never too early in the season to prepare your home from these tiny invaders. Our preventative pest control services can ensure you’re protected no matter what decides to get into your house.